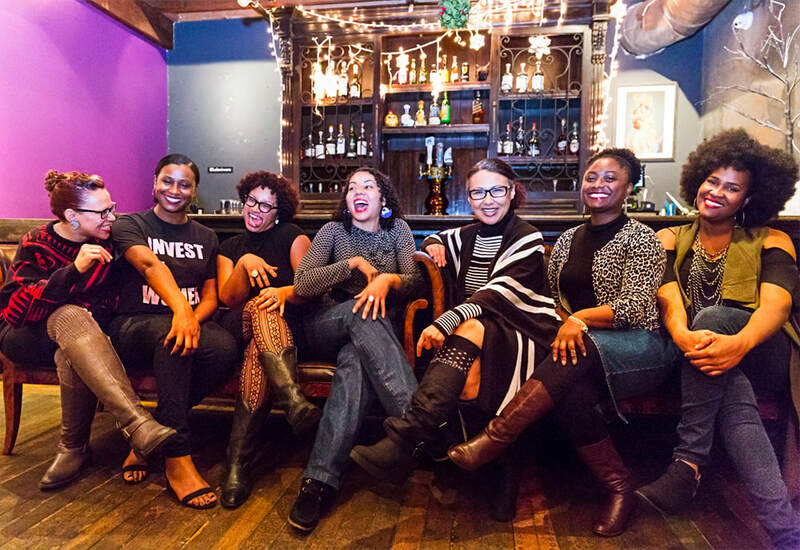 In the age of gentrification, President Trump, police brutality and global warming, Black Women discuss resistance through art entrepreneurship. Little access to capital is an important reason businesses owned by African-Americans tend to not grow as much and as fast as other firms. The problem is more acute for women, said economist Alicia Robb, with the University of Colorado at Boulder. 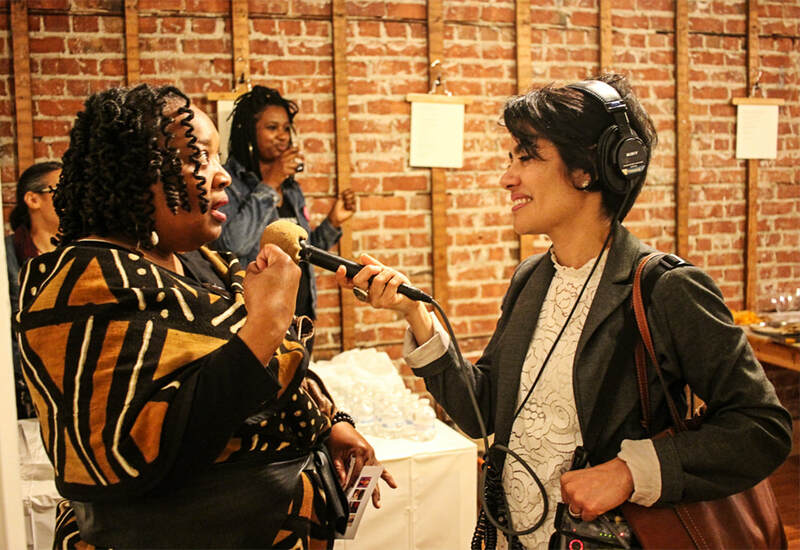 Our 2018 For the Culture: A Black Women's Holiday Market was featured in SF Chronicle STYLE as one of the top Bay Area markets to attend during Black Friday / Small Business Saturday Weekend. 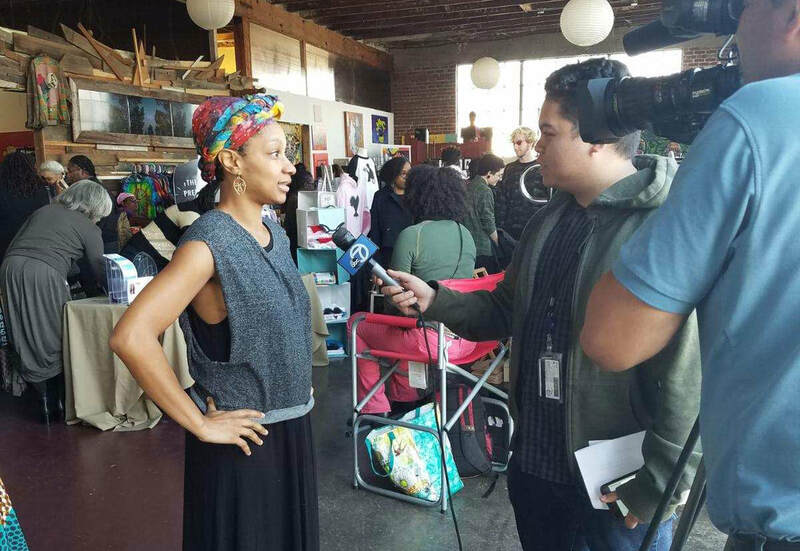 ABC 7 News visited our For the Culture: A Black Women's Holiday Market to learn more about why it is important to center and support Black Women Businesses in the Bay Area. 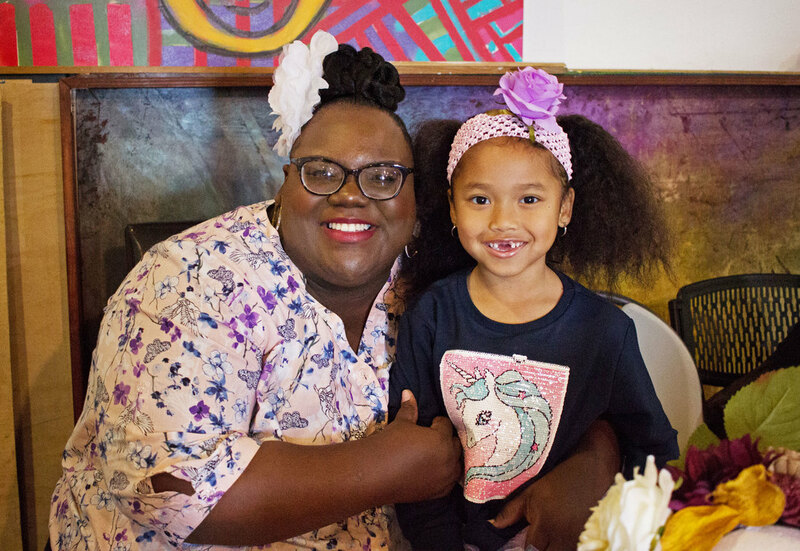 Check out fierce video clip of Just BE Adviser - Alyah Baker.